Early on Dec. 6, 2018, a salt water truck belonging to VC Operating out of Center, TX overturned at the intersection of loop 500 and highway 7 east outside of Center, TX. TxDOT, DPS, and the Center Fire Department all responded. 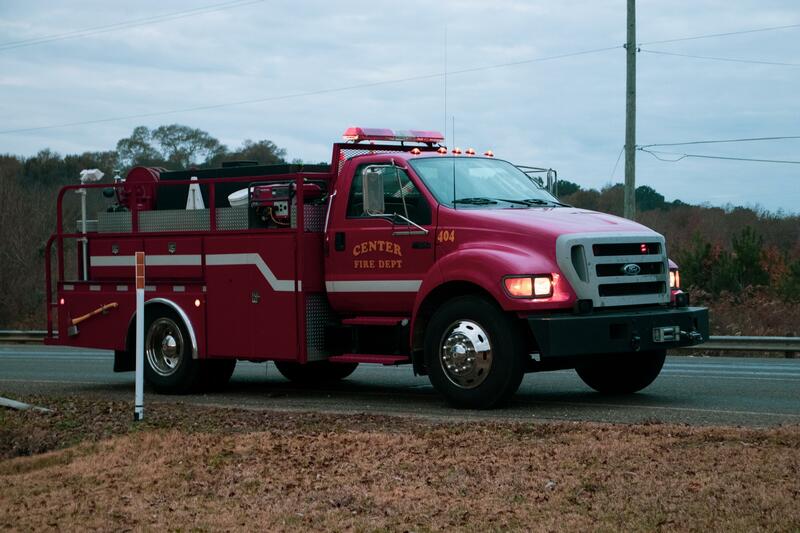 The Center Fire Department responded at around 6:09 a.m. According to on-scene report, the driver was hospitalized, with minor injuries a cut on his head. 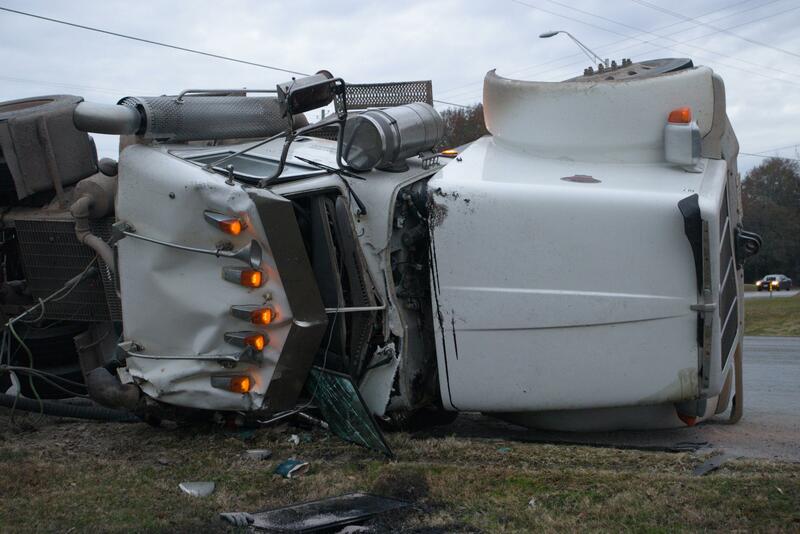 There were no fatalities as a result of this wreck. 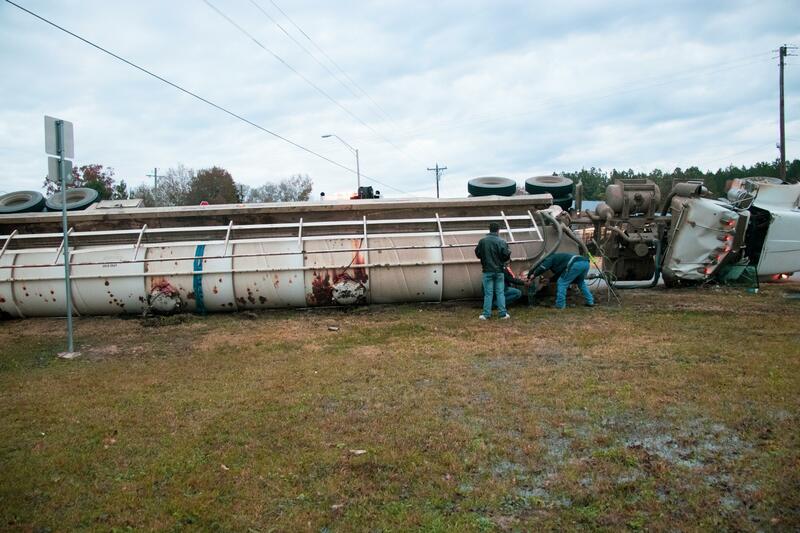 Hazmat services responded and cleaned the scene and Hopkins Wrecker had the truck towed away by approximately 8:30 a.m.